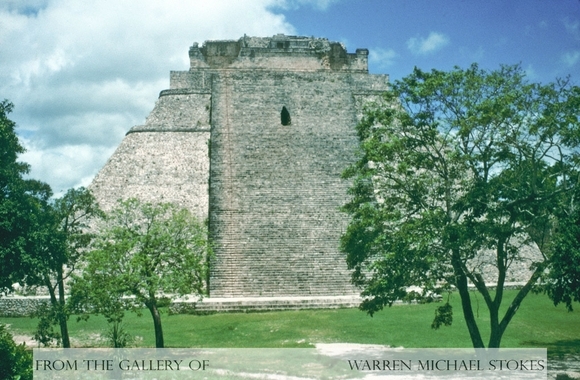 It is believed that commoners had little or no access to the main temples. The general population only participated in harvest, fertility, and hunting rites that were performed on specific calendar days. At these times the ceremonial centers were packed with people who were bloodletting, drinking an intoxicating beverage called balche, and probably using hallucinogenic mushrooms or peyote.